Searching Flights . 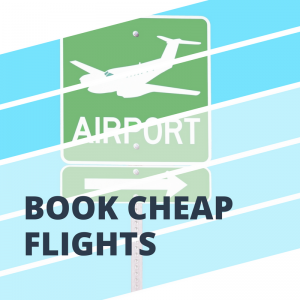 . .
Make sure you book with a trusted company when organising your transport to or from the airport. 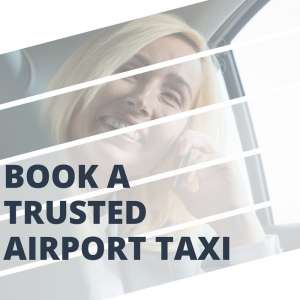 Use our list of trusted taxi firms if you’re unsure! 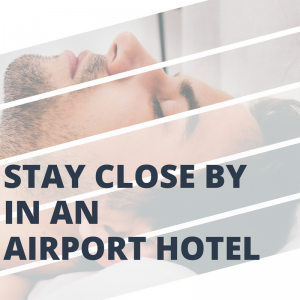 Use our airport hotels at London City Airport section to find yourself the perfect room to extend your trip with! 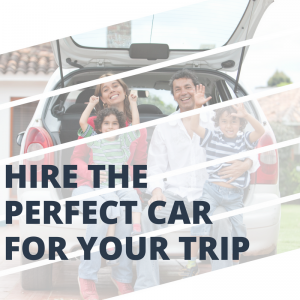 Have a look at our car hire providers list, where you will find the best deals and offers available for car hire at London City Airport. London City Airport has one terminal which handles a small group of airlines. A selection of car hire companies are located in the terminal as you come through the walkway. Rail and bus tickets can also be purchased here and taxi stands are located at the front of the terminal building. Rail: You can reach the airport using the Docklands Light Railway (DLR) using the lifts from the platforms to the terminal. It’s quick and easy! Bus: A range of wheelchair accessible public buses stop right outside of the terminal.